These three players are surely worth a go for KKR. Dinesh Karthik-led Kolkata Knight Riders had a fine IPL 2018. With eight wins in 14 games, KKR finished third in group stages, thriving them to the the playoffs of the tournament. They continued the good run by defeating Rajasthan Royals in the eliminator, however, finally ended their campaign in the second qualifier. Chasing the total of 175 runs, they fell short of 14 runs, paying way to Sunrisers Hyderabad for the finals. On Thursday, all the franchises made their choice over who they want to continue with and whose services they don’t require now. Similarly, KKR also released eight players while retained other 13 for the upcoming season. Actor, Shahrukh Khan co-owned, franchise, left out a few noted names, including Aussie pace-duo of Mitchell Johnson and Mitchell Starc. Former has already retired from international cricket while the latter is one of the quickest bowlers serving the world cricket, currently. Though, owing to his consistent injuries, KKR had to take a call over him. 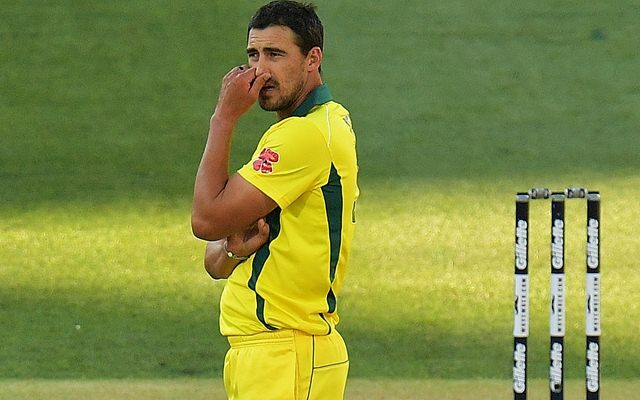 Meanwhile, they now will be looking to find a good replacement for Starc and add some variety to their spin-dominating bowling line-up. 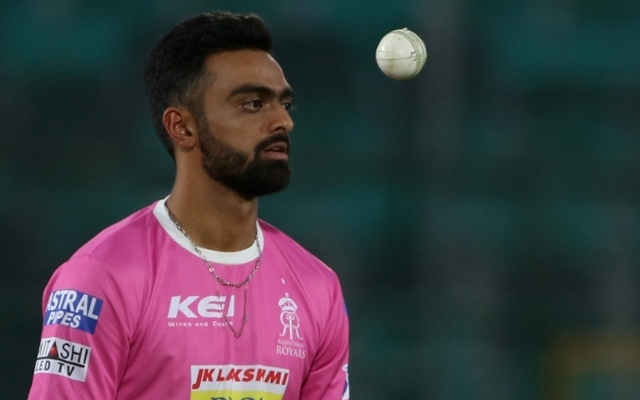 The most expensive Indian buy of previous auction, Jaydev Unadkat was also shown the door by Rajasthan Royals ahead of the upcoming season. The left-arm pacer surprised one and all last year when Rajasthan made a huge bid of Rs 11.5 Crores for him. However, he failed to live to the hype in the tournament, scalping just 11 wickets in the 15 matches. The Saurashtra-born cricketer though bowls those cutters and has the ability to swing the new ball. He can surely earn himself a buyer in the upcoming auction and KKR might also be interested in him. They can use him as a replacement of Starc to balance their squad for the forthcoming edition of IPL.